Jayco is recalling 819 model year 2018 Jayco Talon and Seismic fifth wheel trailers. Engineering specifications were not followed in the production stage, and incorrect hardware may have been used to secure the fuel tank that is used for refilling vehicles. The incorrect hardware may fail to properly secure the fuel tank. Once the braces securing the fuel tank fail, there would be nothing to support the tank. Separation of the fuel tank from the fifth wheel would increase the risk of an accident, fire and/or property damage. Jayco has notified owners, and dealers will install the correct fuel tank mounting hardware, as necessary, free of charge. 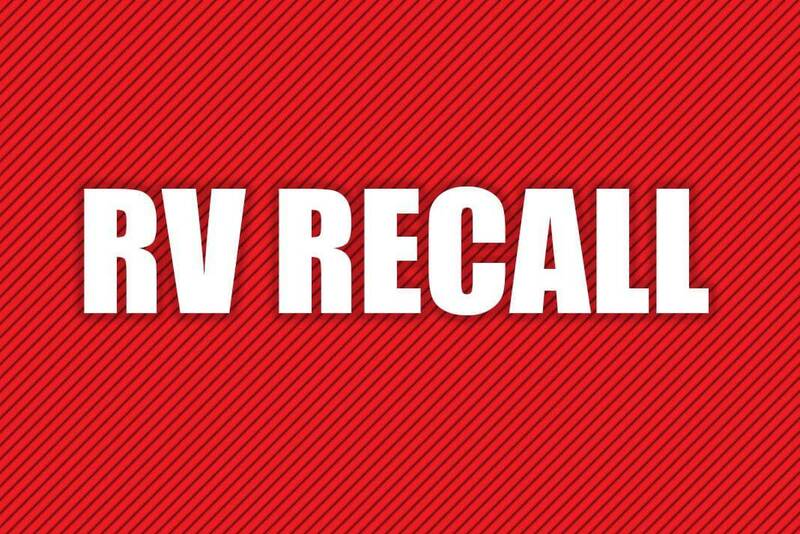 The recall began on March 29, 2019. Owners may contact Jayco customer service at 1-800-517-9137. Jayco’s number for this recall is 9901430. Previous articleOMG! Look what happened when the kids borrowed the RV!